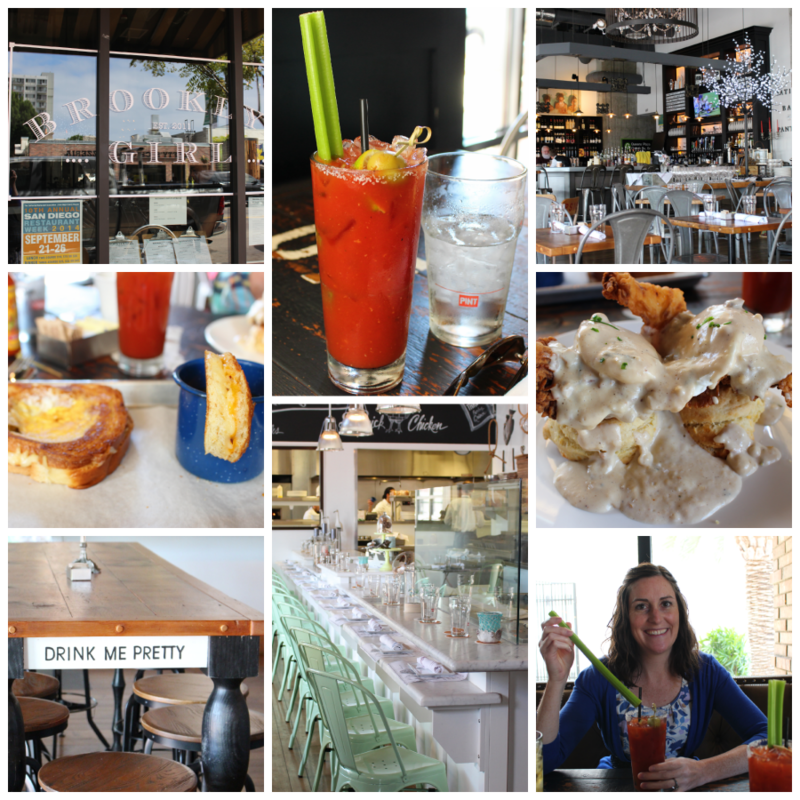 This is my first post of the monthly Discovering San Diego series. I wanted to document our time here and thought a once a month post was better than doing one per week. 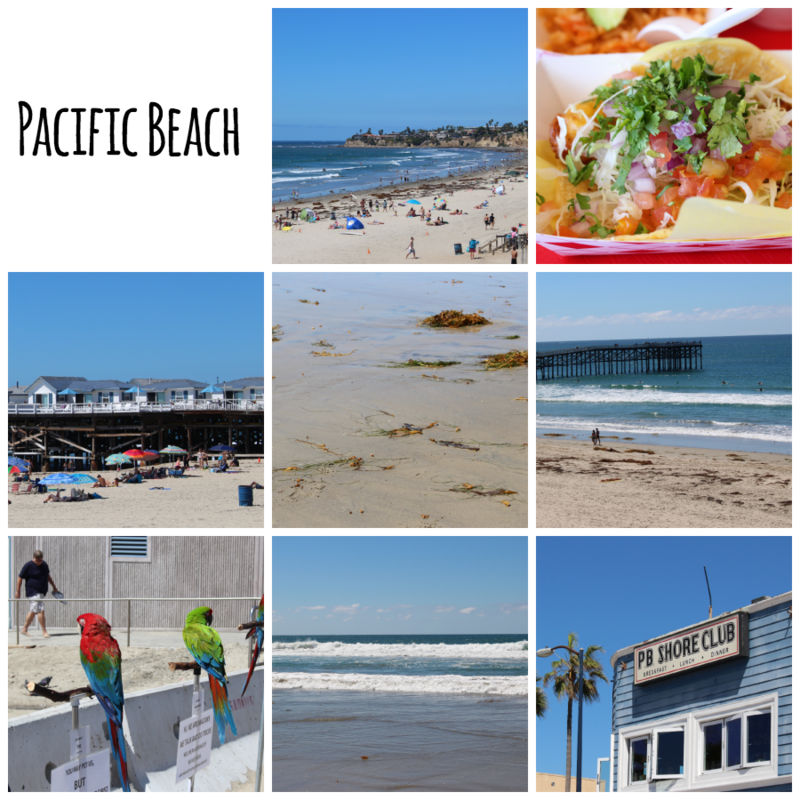 Hope you enjoy getting to see some of what we are discovering about San Diego! Good food, great service! This is definitely a return restaurant. The Bloody Mary was really good, great flavor/spice, and a whole stalk of celery. I had the egg in the basket (grilled cheese with an egg in the middle and tomato soup) and P had the chicken and biscuits. Both dishes were good, I wasn’t overly impressed with the grilled cheese but the soup was full of flavor. The chicken and biscuits were good too, and we all know I’m kind of an expert. 🙂 I can’t wait to go try the crab cake benedict next time! We will also be making a trip to their oyster bar. How cute is their decor; I adore the mint chairs. Nice atmosphere and good service. The food was good but not exceptional, I was particularly disappointed with the sides, they were under-seasoned and nothing special, more of an after-thought. 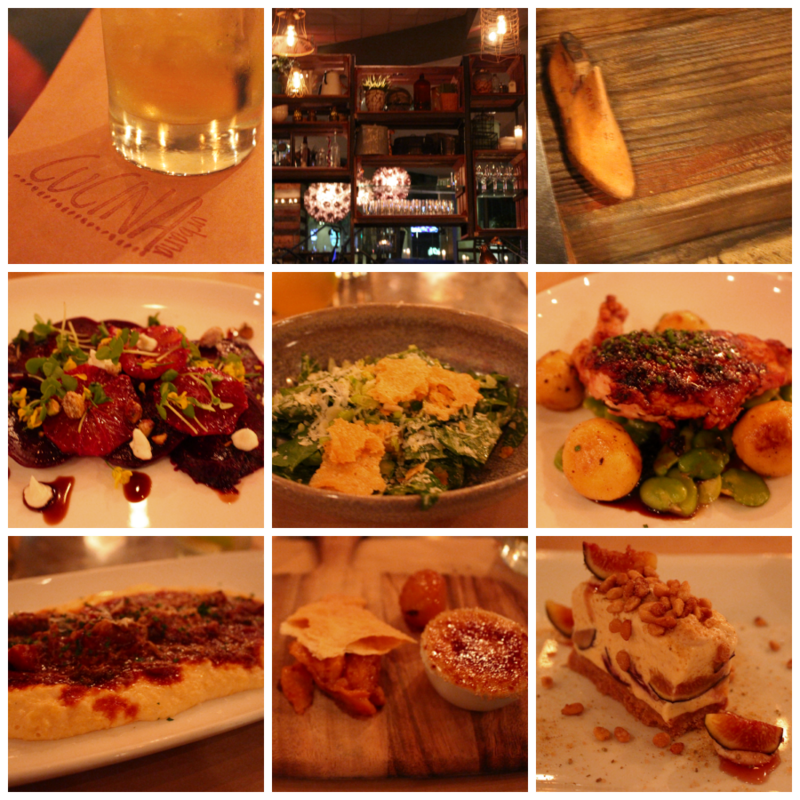 The entrees were very good, I particularly liked the flat-iron steak with the candied blue cheese. I tried one of their cocktails and was very impressed, it was very unique and had a great fresh taste. Seems to be the hot restaurant in San Diego, as they are booked most nights. 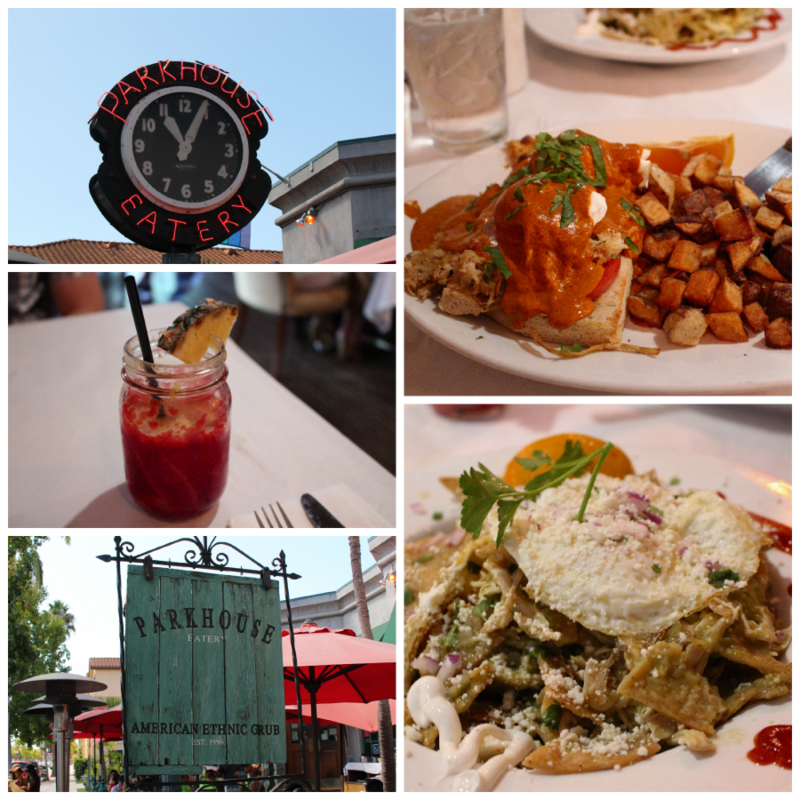 We decided restaurant week would be a good time to check them out. The interior was interesting, and fun. The food was good but not the best meal I’ve ever had, solid dishes but not a wow. I really enjoyed my first course, the kale caesar salad, that was the standout dish of the meal. Blue Point: We tried this for San Diego restaurant week and it was not good. I would have been highly displeased if I had spent the full-menu price on our meal. The oysters were good, but they were shelled horribly. I was spitting shells out of almost every one. The entrees were only ok. P’s fish was good, but the risotto was terrible. My linguine was only ok, nothing special. Certainly, not a return or recommended restaurant. The Neighborhood: Just not a fan of the food. The menu online is not even close to the menu offered, which I was disappointed about. I had the grilled tuna sandwich and it was so bland, and the “hot” chips were anything but. They do have a great beer and cocktail menu and I love the atmosphere. I would categorize this as a stop for a drink and find your meal elsewhere place. Bahn Thai: Shockingly good! We picked this on a whim for a quick dinner on our second night in the house. 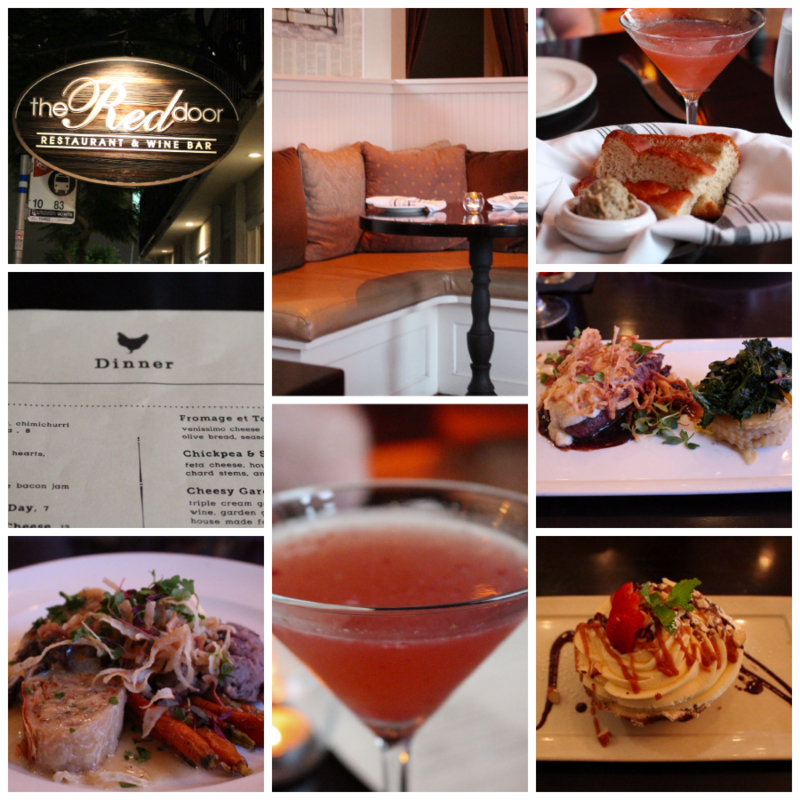 I was so impressed with the flavor and the quality of ingredients used, especially for the price. This is certainly going in the repeat pile. Bangkok Spice: Good, but not as good as Bahn Thai. Pizzeria Luigi: Our first dinner in the new house. It was really good. We went the Mona Lisa, which was featured on Diners, Drive-ins, and Dives. While I’m not a huge Guy Fieri fan and wouldn’t take his word on it, this pizza was good! 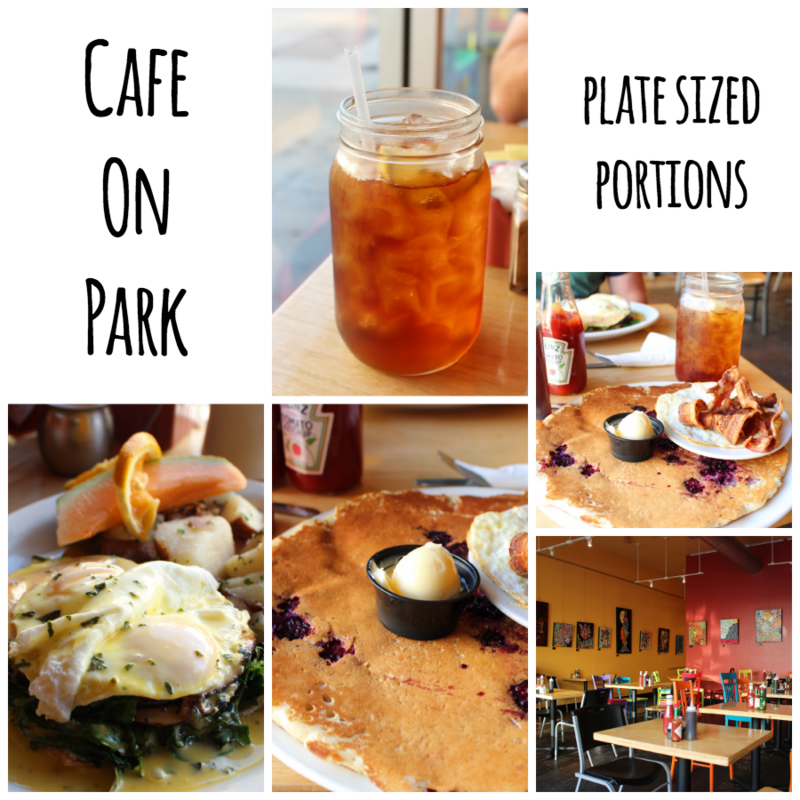 El Zarape: I was pleasantly surprised! Honestly, with places like this around there is no reason to cook any Mexican style dishes at home. It’s cheaper, faster, and better than what I could make at home. Loved, loved the Flavordome. Don’t you just love the name too! The decor was very eclectic but clean. Lots of fun twists, and the beer was solid. Note the computer disk as coasters and the cigar box as the tasting tray. The bartenders were so friendly too! 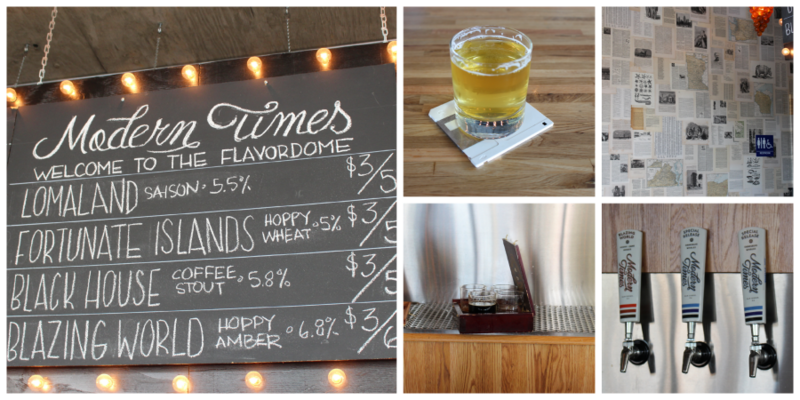 I liked most of the beers we tried, and was very surprised at how much i enjoyed the Black House. Coffee stout is usually not a favorite for me, but their stout was very smooth and not overly roasty. They also sell their own coffee, which they roast at the brewery…how cool is that. 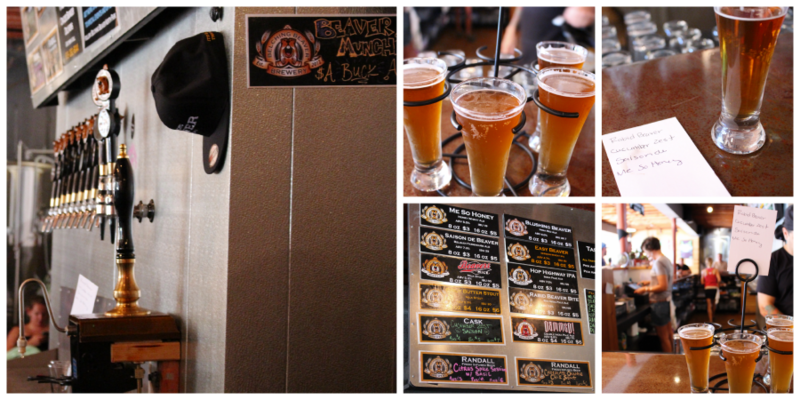 This brewery we had sampled around town at various other venues, and were quite impressed with the beers we tried. The tasting room was large, and nicely decorated. I was a bit disappointed that they didn’t have more unique offerings that we had not already seen. I liked their “Out West” varieties more than the “Old World”. 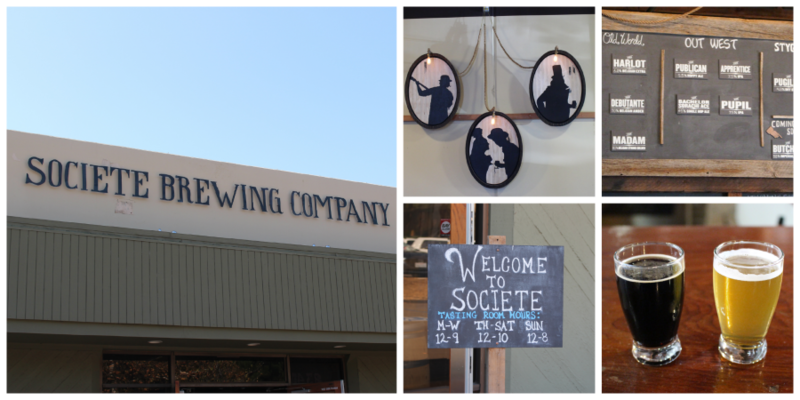 I loved, loved the vibe in this brewery and the bartenders were incredibly friendly and efficient. This was a place you want to hang out at, however, the beer was not my favorite. They have a great menu with plenty of choices, but many of them just missed the mark on flavor or balance. Great vibe, with friendly bartenders and patrons. The beer was ok, some were good, some were not as well developed. I struggled between putting this in Booze or Food, but our initial draw to trying it was their beer menu. P and I have been here 3 times already, and each time loved it. The food is really good. You think bar food, maybe ok flavors and greasy. Here is the exception the food and menu choices are amazing…a long way from your “traditional” bar food. 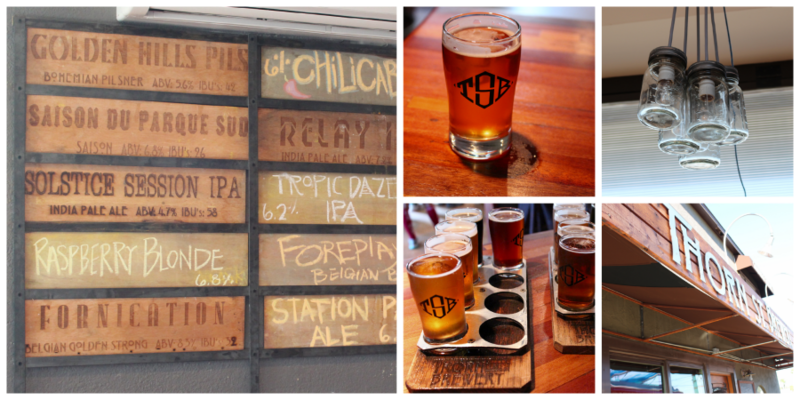 If you like IPAs make sure to check the back patio’s IPA bar (but only after 6). We had a great time there! The beer list was huge and unique, and the patrons friendly! The food wasn’t bad either, P and I had corndogs! Also, I loved the door man. We are lucky to have such a great bar within easy walking distance. An awesome farmers market that takes place every Sunday from 9:00 am to 2:00 pm. It is a large market, with a variety of vendors. Even better it is in walking distance for us! The San Diego area hosts a ton of farmers markets. Little Italy and North Park on my list to investigate as well. How awesome is it that they do ice cream flights, on mini cones no less!! Really enjoyed the all three flavors– green tea, white pineapple sorbet, and raspberry chocolate swirl. I think the raspberry was my favorite. This was a much welcomed treat in the 90 plus weather. P and I decided to check out Pacific Beach one Sunday, heading first to Oscar’s Mexican Seafood for lunch. Oscar’s was casual but with great food. I opted for the burrito style spicy shrimp, which is basically just like the taco but in the flour tortilla making it much easier to eat. Next time, we will try the ceviche, which was a popular pick. Make sure not to miss the sauces they keep in the back fridge (you just help yourself). PB was cool to check out, but I don’t think this will be our beach spot. There was a TON of seaweed! I discovered that the east coast has shells and the west coast seaweed. Then I saw a dead sea lion and I was done. Pacific Beach was busy and active, with plenty of bars and lots of football fans. This was a fun event that our neighbors mentioned to us. 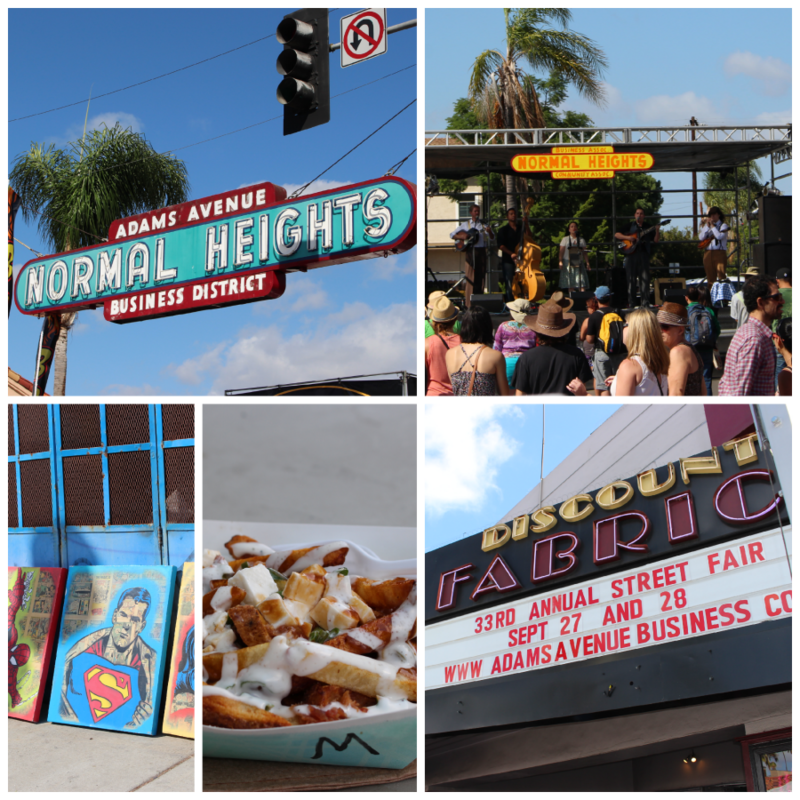 It is a two-day street fair on, you guessed it, Adams avenue. It features live music on multiple stages, food vendors, craft/art vendors, and a few beer gardens. P and I biked up on Sunday afternoon to check it out. It got busier later in the afternoon than earlier. 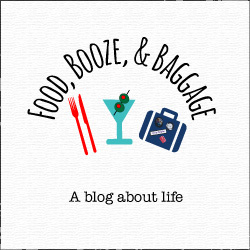 We are glad we got to check it out–eat some, drink some, shop some, and people watch. Did I mention I biked there!?! San Diego is certainly getting me to dust off the bicycle and start using it more. We are so luckily to be in a neighborhood that we can walk or bike to so many restaurants, bars, and events. 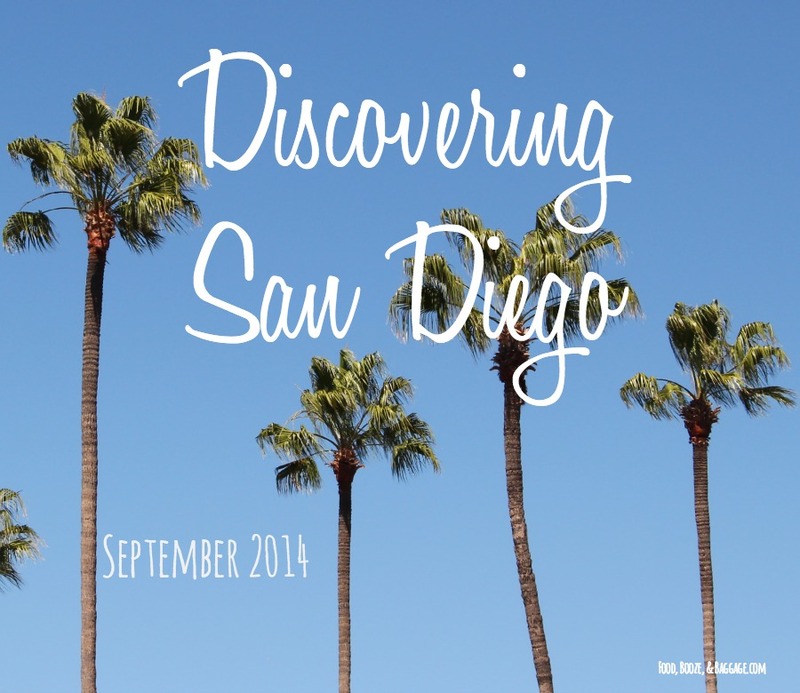 Have you visited or live in San Diego? What is your top recommendation?